We will have to wait until September 13 to see the entire car. 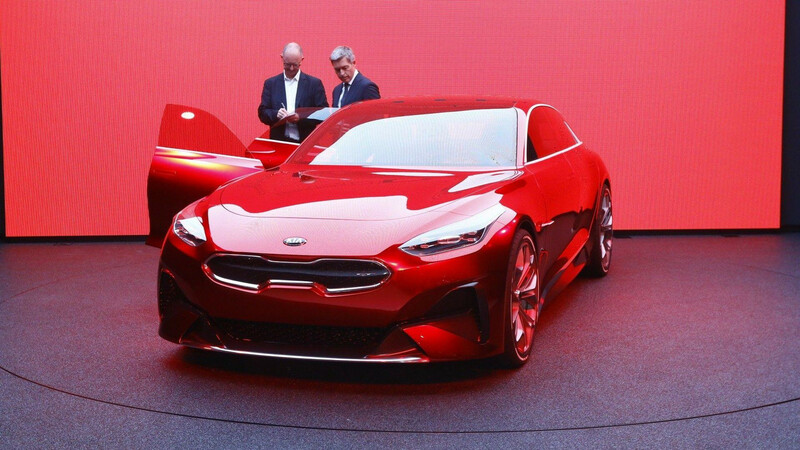 Kia is just about ready to make the third-generation Ceed lineup a lot more interesting by introducing the production-ready ProCeed. Replacing the three-door coupe of the two previous generations, the new model is going to take the shape of a stylish shooting brake, but with the extra practicality provided by the rear doors. 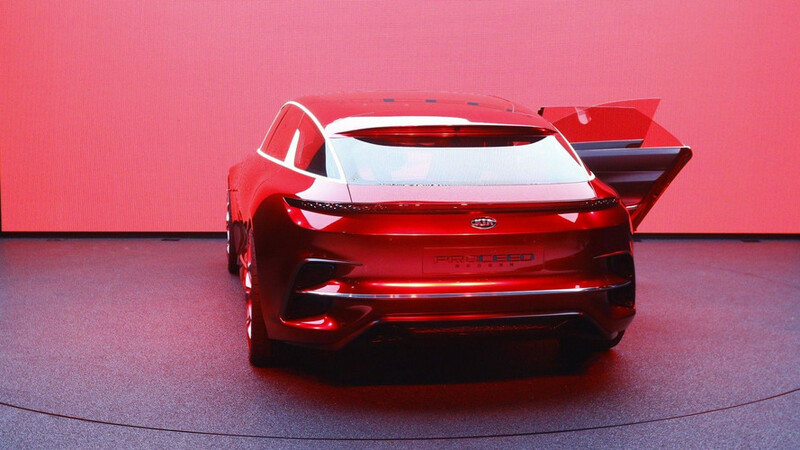 You’ll be happy to hear Kia promises the road-going model will stay true to the stunning concept (pictured below) unveiled at last year’s Frankfurt Motor Show. For the time being, we’re only allowed to check out the stylish derrière with the taillight design seen on the new Ceed, but with a full-width LED strip on the tailgate for extra pizzazz. 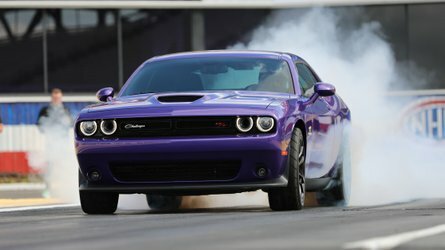 To some extent, the layout does mimic the concept’s design, but obviously toned down for a production car. 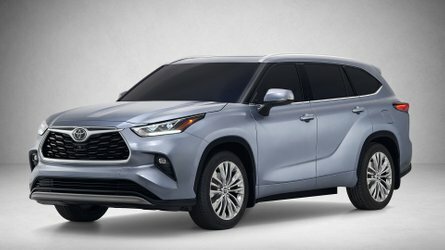 Another noticeable design cue would have to be the prominent roof-mounted spoiler incorporating an interesting third brake light shaped like a trapezoid. 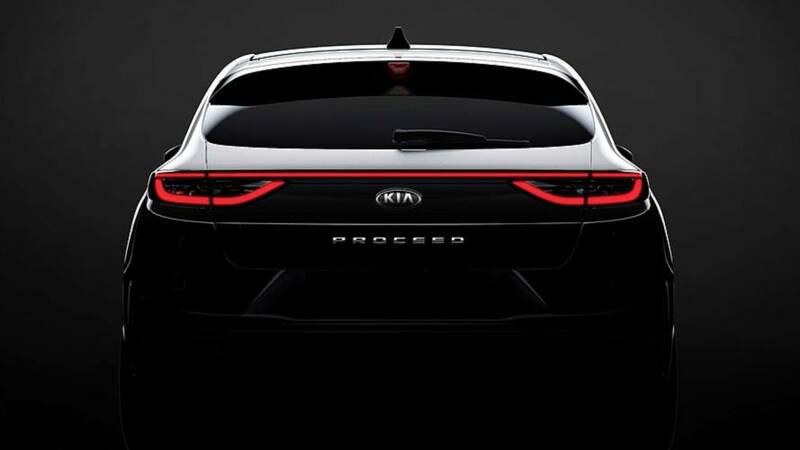 While on the regular Ceed hatchback and wagon the model’s lettering is positioned below the left taillight, the “ProCeed” name proudly sits on the center of the tailgate right underneath the Kia badge. Where have we seen this before? On recent Volkswagen models such as the Atlas, T-Roc, and Arteon. Kia mentions the new ProCeed five-door shooting brake has been designed, developed, and engineered to exclusively cater to the European market where it aims to offer “an unparalleled combination of design and versatility.” Technical specifications are not available for the time being, but we’re expecting the engines, gearboxes and the rest of the oily bits to be borrowed from the hatchback and regular wagon. 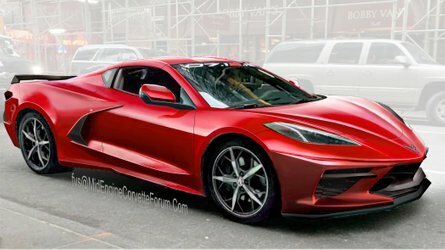 Recent spy shots have shown a hot ProCeed GT is in the works and it will likely offer around 200 horsepower on tap. 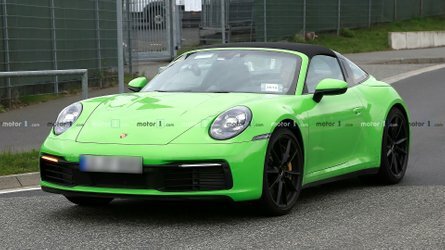 The full reveal is scheduled to take place at a dedicated event on September 13, with a public debut programmed for October 2 at the Paris Motor Show. (SEOUL) August 29, 2018 – Previewed in a new sketch released today, the new Kia ProCeed merges stunning design with the space and versatility of a tourer in a five-door shooting brake body. The new ProCeed follows the design blueprint laid down by the 2017 Kia Proceed Concept, and will offer drivers an unparalleled combination of design and versatility. 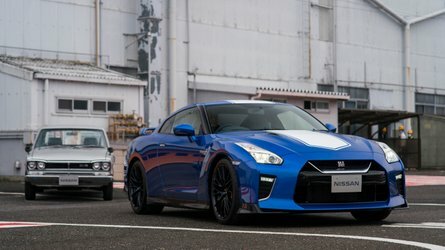 Designed, developed and engineered exclusively for Europe, it represents a unique proposition in the mid-size family car segment. The new Kia ProCeed will be revealed at an event on 13 September, and make its public debut at the 2018 Mondial de l’Auto in Paris on 2 October.